To start, the fixed rate mortgage offers greater peace of mind for most home owners. With a fixed rate mortgage, you are guaranteed the same payment throughout the entire term of your mortgage. This means if you have a 5-year mortgage term, your payments stay consistent throughout. This takes away the guessing and makes financial planning easier. 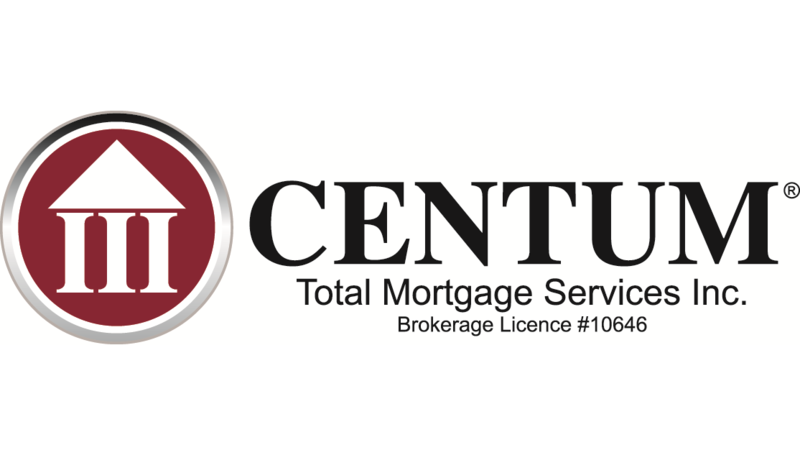 With a variable rate mortgage, you are signing up for uncertainty throughout the term of your mortgage. Variable rate mortgages fluctuate every time the Bank of Canada (BoC) overnight rate is increased or decreased. With this, you either have the benefit of paying less or paying more, all depending on the overnight rate. If you can ride the wave of a variable rate, you could save compared to a fixed rate mortgage. Over the last ten years, the variable rate has been a better option in terms of saving money on your mortgage. And at any time throughout the mortgage term, you have the ability to convert your variable rate into a fixed rate. What about penalties with fixed and variable mortgages? Not all penalties are created equal, and this is definitely the case when it comes to fixed and variable rate mortgages. When you break a variable rate mortgage term, you generally pay 3 months interest as a penalty, unless your mortgage commitment states otherwise. If you are breaking a fixed rate mortgage term, your penalty is calculated by using a standard Interest Rate Differential (IRD). There can also be a posted IRD, depending on which lender holds your mortgage. Client has a current mortgage of 3.45% with a mortgage balance of $300,000 and has 3 years left in their 5-year term. The lender would use the difference between your current rate and their current rate for a term that’s similar to your current term is (so, if there are 2 years left on the mortgage, a 2-year term interest rate would be used). When your obtaining a mortgage, there are pros and cons to both variable rate and fixed rate mortgages. And your choice will lie with how much risk you can handle.